. . . . and the winners are. . . . 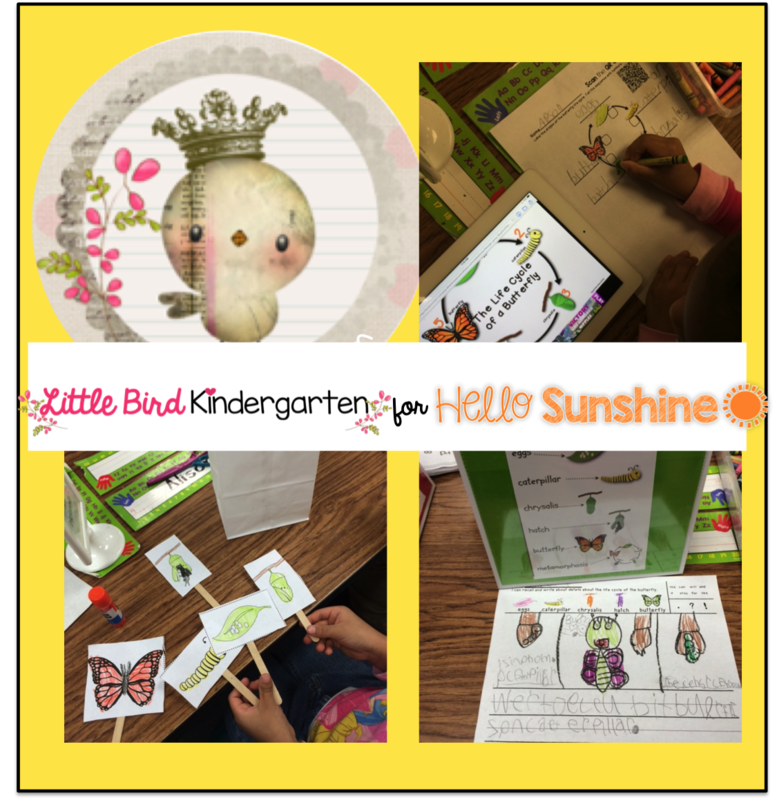 Thank so, so, so much for playing along as we launched our new collaborative blog: Hello Sunshine Teachers! These ladies will be receivieng a little snail mail this week! Thanks again!! I am SO very honored and excited to be collaborating with a beautiful, smart, creative, and VERY talented group of passionate Arizona educators! We will share ideas, inspiration and FUN!! 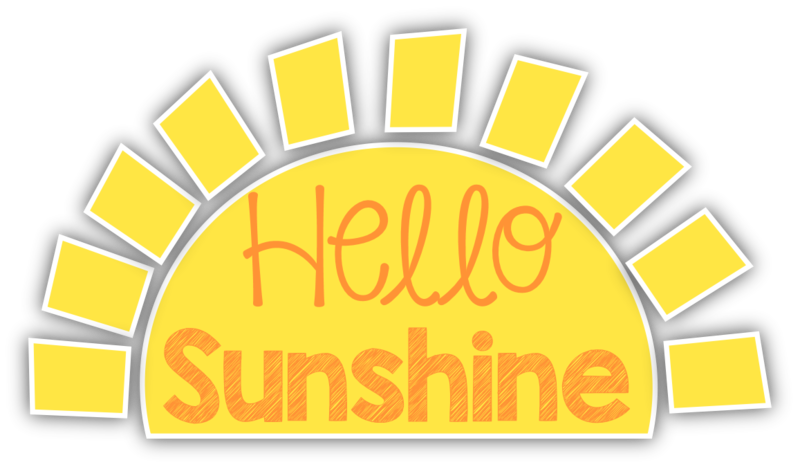 We are Hello Sunshine and this is our brand new blog! 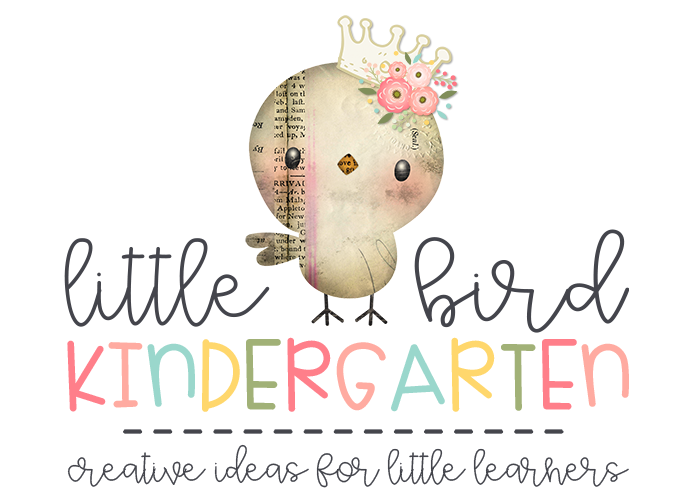 We are so excited to debut our blog this weekend with a blog hop and lots of giveaways for you!! Our blog hop is ready to go so join in the fun! 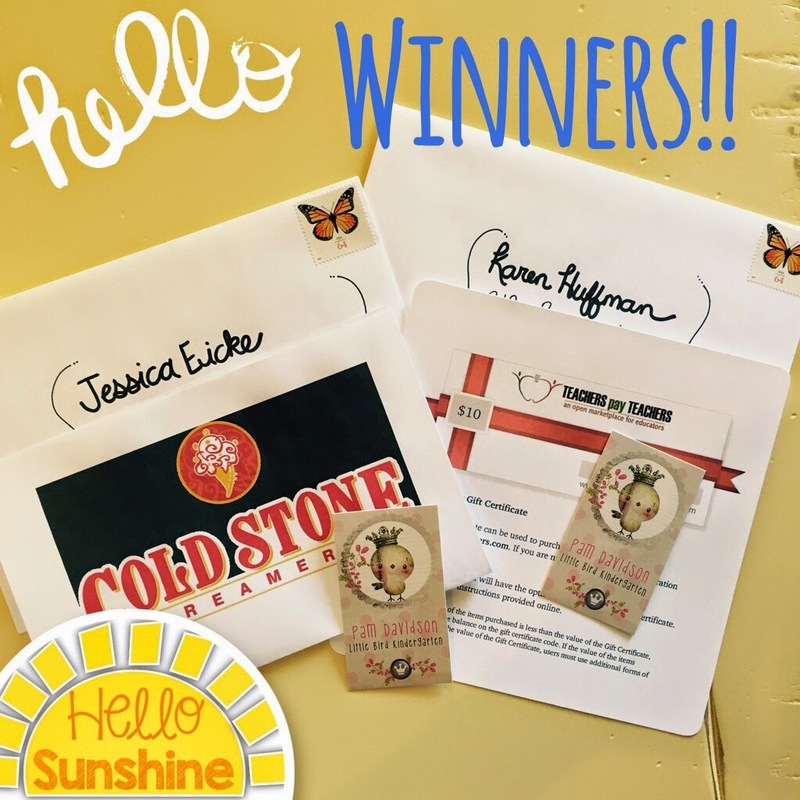 Keep hopping along to enter for a chance to win prizes from each of our blogs and check out Hello Sunshine for a chance to win our BIG giveaway!! Hello $100 at Teachers Pay Teachers!! Enter my giveaway below for a chance to win a $10 TPT Gift Card and a $10 Cold Stone Card! And the adventure continues! 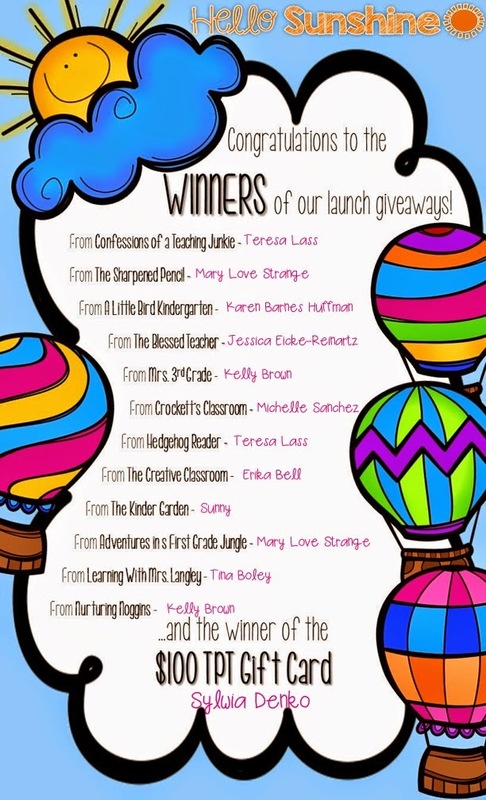 Hop on over to Confessions of a Teaching Junkie for another chance to win! Thanks for hopping along with us!! Stay tuned for lots more inspiration and ideas to come!! Don't forget to visit us at Hello Sunshine to enter the MEGA giveaway! !